This is one of those drinks that’s always a hit at parties because it’s simple and delicious. It’s not the kind of drink that takes some getting used to, or that you have to like a specific ingredient in order to enjoy it. It’s just the flavors of root beer and cola with some sweetness and spice. Most everyone loves it. 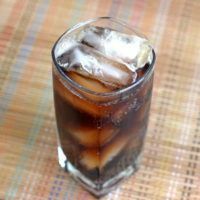 When you’re serving it at a party, you can actually make a pitcher of the spiced rum and root beer schnapps in advance. Then you just pour three ounces of that mixture over ice, stir a little, and top it off with the Coca-Cola, and you’re done. You don’t have to be super careful about the measurements, either. If you’re off by a little bit, it’s still going to taste delicious. 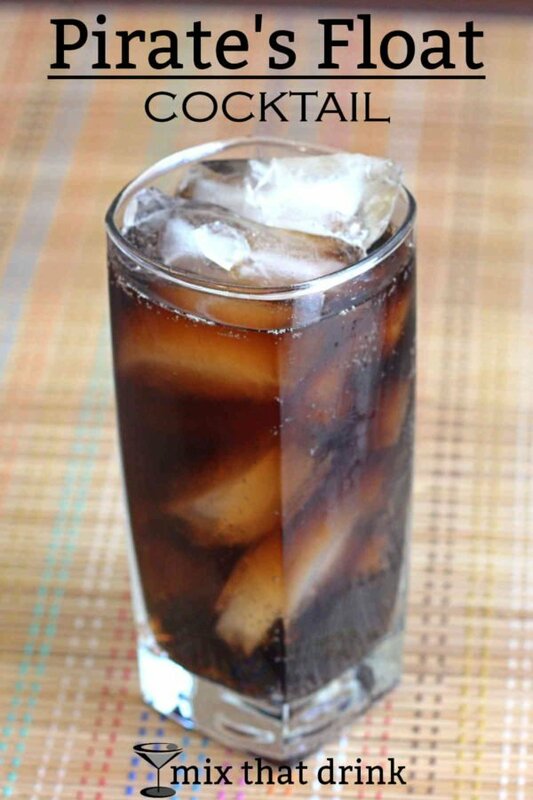 You can definitely use Diet Coke or Coke Zero in this one. There’s enough sweetness in the drink that it’s going to taste very good either way. And that makes it even better for parties. If you’ve got guests who are watching their sugar or their calories, you can give them the diet version and serve others the sugary version – whatever people prefer. If you enjoy this drink, take a look at the Jersey Girl, which features vanilla vodka and A&W Cream Soda. Also check out the Naughty Gnome, which blends Captain Morgan dark rum with Vernor’s spicy ginger ale. The Pirate's Float cocktail recipe blends Captain Morgan's spiced rum with root beer schnapps and Coca-Cola. The end result is an amazing, rich, bubbly drink that's hard to put down. Fill a tall glass with ice and pour in the rum and schnapps. Stir until chilled, and then add the cola to taste. I’m going to serve @ next Party!!! Would this be better with root beer beer (not your father’s)? Experiment to follow. This is ok, try it mixed with Jager. It will blow your mind.